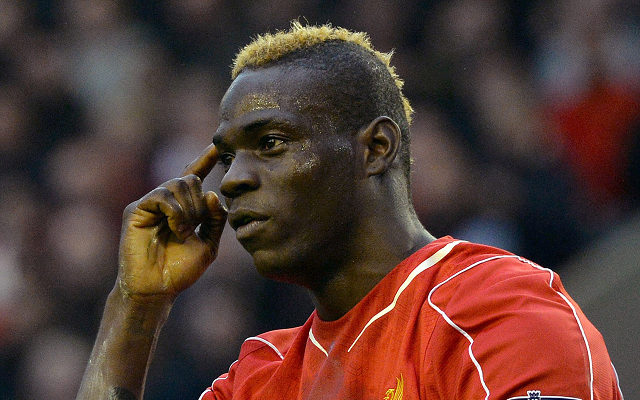 Liverpool were linked with Ivorian late last year, with the Daily Mirror claiming that a £15m deal was possible. Doumbia struck twice as CSKA Moscow won 2-1 at the Etihad against Manchester City earlier this season, winning him yet more attention from a host of top European sides. The 27-year-old has scored a total of 84 goals in 128 games for the Russia club, who he joined in 2010, and it will be interesting to see whether the Reds apparent interest reappears, either this month or in the summer.